The Deepdene Heritage Trail is a brand new walking trail in Surrey, just a 15 minute stroll from Dorking's town centre. Ground work on the Deepdene Trail in Dorking Surrey progressed throughout 2016, with the development of the app and intepretive elements for the trail also created during that time. 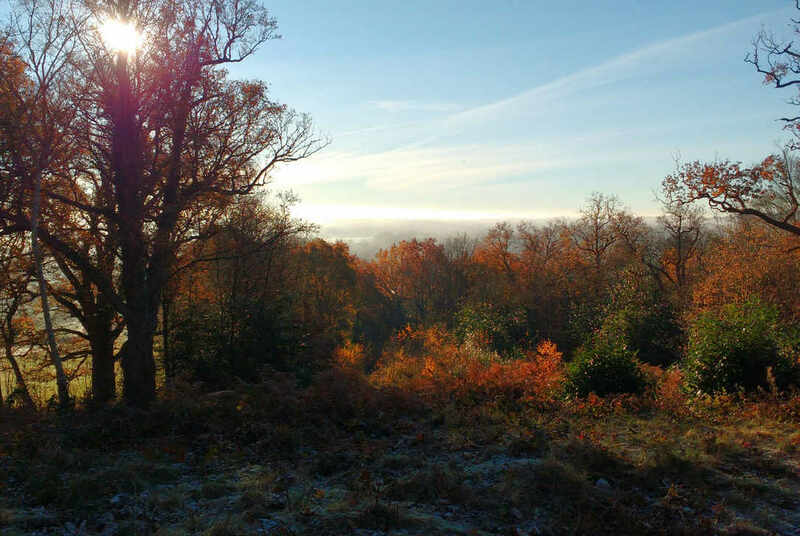 Working with the team at Mole Valley District Council and Arc Heritage meant frequent trips on site in Surrey to plan out the information and images to be included in the app. The app included a trail map, audio, video and specially developed 360° virtual reality views, providing a glimpse of how the gardens would have appeared during their heyday. For kids out on the trail we added gamification to the app, creating activities for ages 4-7, or ages 8 and up. This scored kids against ten challenges along the trail locations toward a digital prize on completion. This project was very much a partnership working closely trail owners Mole Valley District Council and with experts from Arc Heritage, who produced the stunning digital reconstructions of the Deepdene house and gardens. All aspects of the app were delivered on-time and within budget, in advance of the trail grand opening. The Deepdene Trail is a Heritage Lottery Funded project.